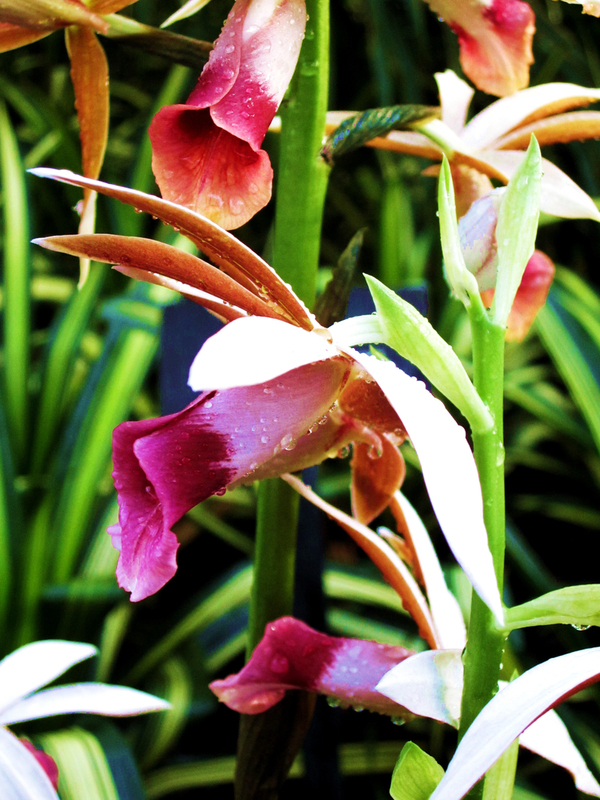 Submit your photo then share and ask friends and family to vote. Be creative -- have fun! Contest winners will be chosen based on number of votes. We know that caregiving is a demanding but rewarding job. We want to show the love and award $100, $50 and $25 Amazon gift cards to the top 3 voted photos and free t-shirts to the runners-up. So if you haven't yet entered, what are you waiting for? And if you entered or not, go ahead and vote! Caregiver scrubs as uniforms are clear indications of professionals on the job. 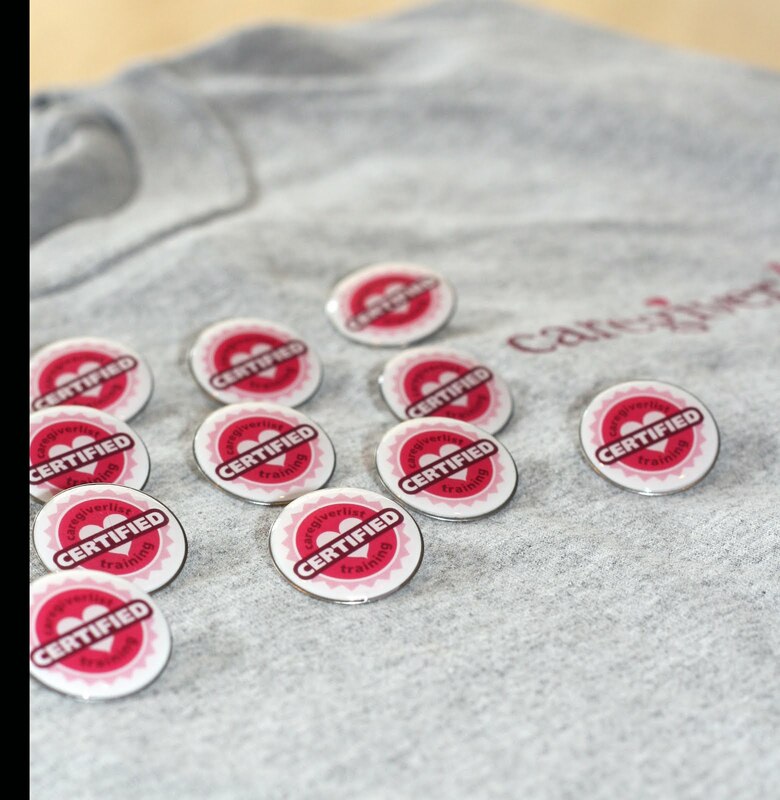 Your elderly client can more easily identify you as a caregiver if you present yourself in a caregiver uniform. We think scrubs are ideal for the senior caregiver because they are comfortable, allow for a range of motion and are easily cleaned. And scrubs are a universal symbol identifying the wearer as a member of the healthcare profession. CNAs and healthcare professionals are in the business of providing care. A set of stylish scrubs can also provide comfort for your senior client by distracting them from any unpleasantness by giving them something else to focus on. Caregiverlist has partnered with Scrubs Magazine, the nurse’s guide to good living, to offer a Scrub of the Month as a Grand Prize in our Refer-A-Friend program. If you know someone who has what it takes to be a great caregiver (you know the type — good work ethic, reliable, and above all, empathetic), fill out the form and we'll be happy to set them on a career path that offers the ability to make a huge difference in someone's life. This month’s scrubs are from Cherokee Uniforms. As you can see, they are smart, chic, comfortable, professional and FUN! They are easy to clean and they let the world know that you are skilled and ready to work. 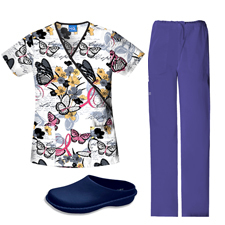 You could win the whole outfit — top, bottoms and shoes, when you refer a friend to Caregiverlist. What do you think? Do you wear scrubs in your daily work as a senior caregiver? If you don’t, what is stopping you? Senior caregivers are unsung heroes. Professional caregivers allow the elderly to age in place longer, they make life in assisted living and nursing homes possible, and they provide the support and attention that's vital to a growing older population. 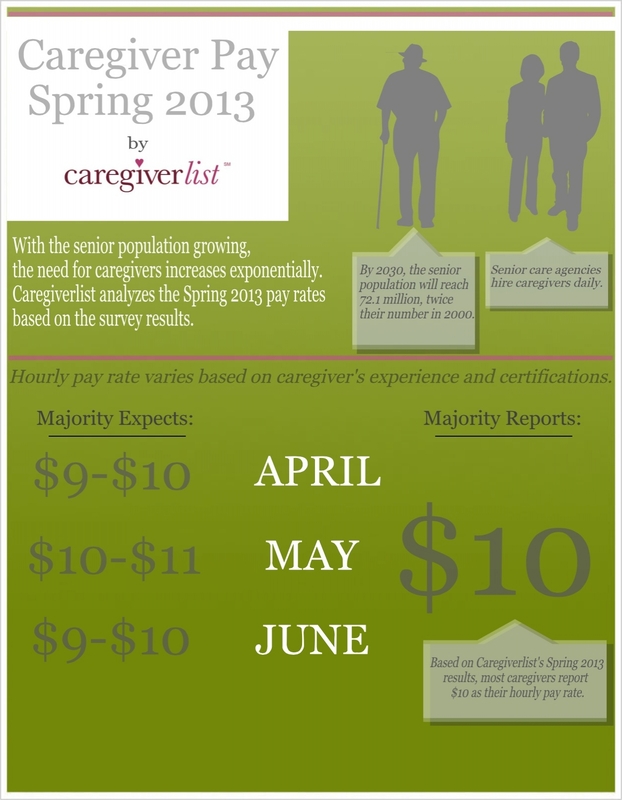 Caregiverlist wants to "show the love" to the professional senior caregiver. 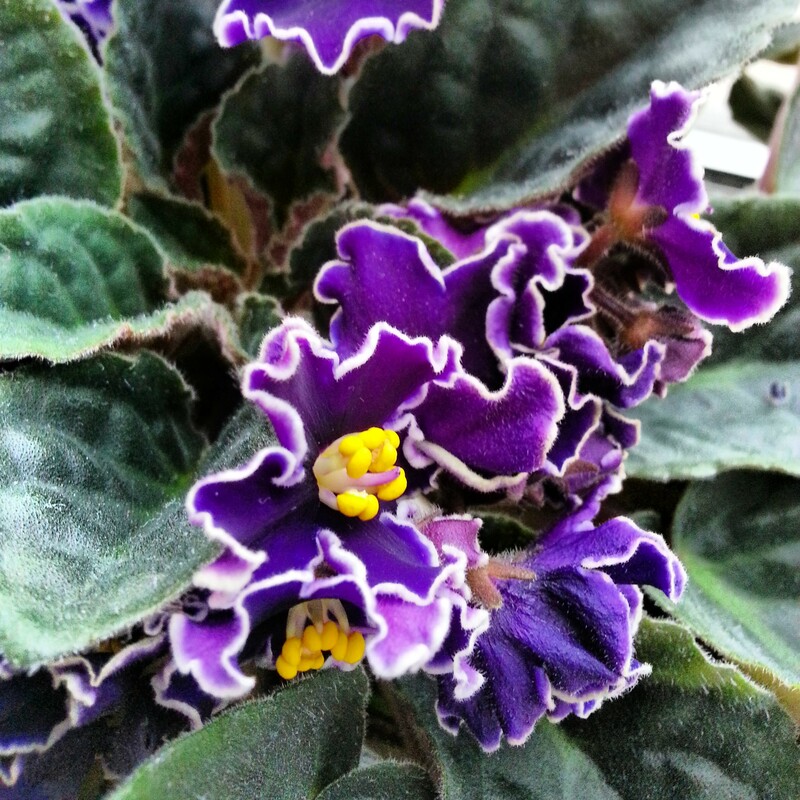 That's why we've decided to extend our summer photo contest to honor professional caregivers. Caregivers, Certified Nursing Aides, and Certified Home Health Aides may submit a photo of themselves with a senior client to the Caregiverlist Summer Photo Contest for Senior Caregivers. 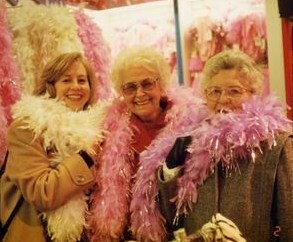 Submit a photo of you and your senior client. Show us the special bond that makes caregiving so much more than just a job. Then invite friends and family to vote for you and your senior. Contest winners will be chosen based on popularity via voting. Caregiverlist will award $100, $50 and $25 Amazon gift cards to the top 3 voted pictures and free t-shirts to the runners-up The contest runs through Monday, August 31, 2013. Winners will be announced shortly thereafter. 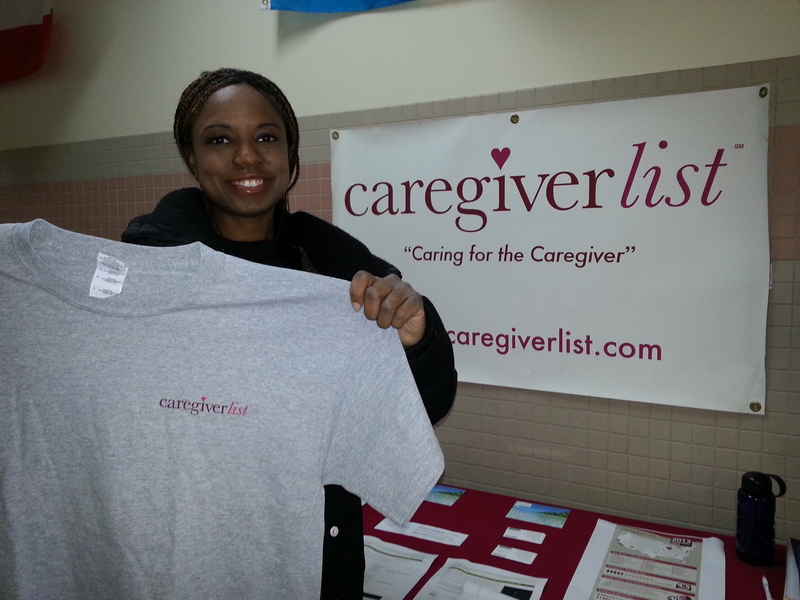 Our Caregiverlist Facebook page hosts the contest. You can vote for your favorite caregiver and senior photo here.